It is an Android rugged mobile computer. 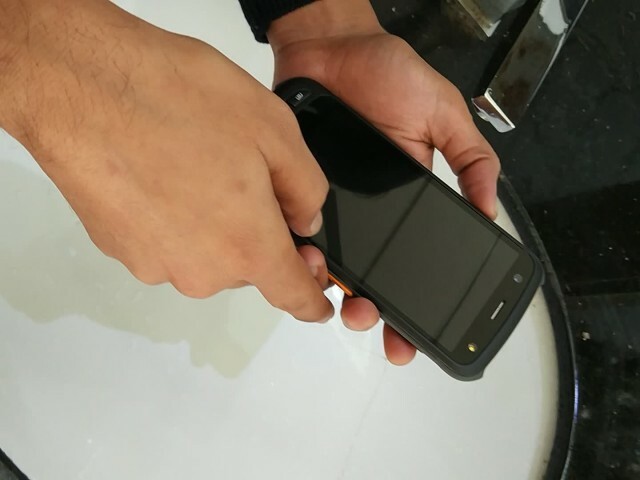 With its powerful quad-core processor and wireless connections such as 4G, Bluetooth and Wi-Fi, as well as comprehensive data capture options, including iris/fingerprint recognition, infrared, UHF RFID, PSAM, barcoding and HF RFID/NFC, you can find this easy-to-deploy device an exceptionally valuable helper to increase working efficiency and productivity. A91 with abundant functions can best satisfy your different industrial needs.